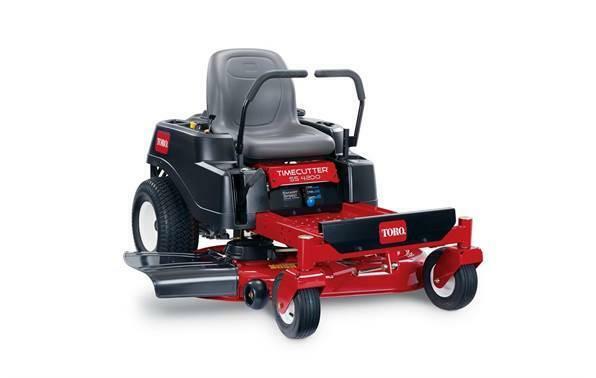 This TimeCutterÂ® SS4200 zero turn riding mower is powered by a 452cc Toro engine. 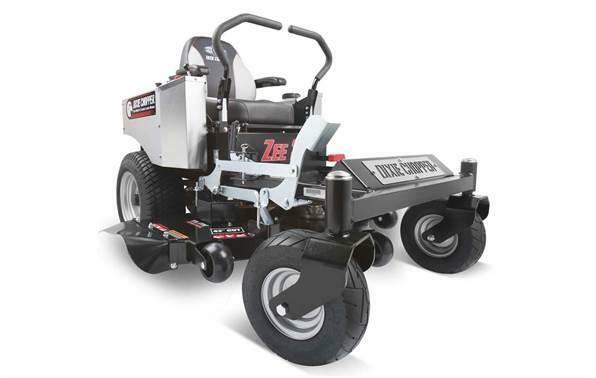 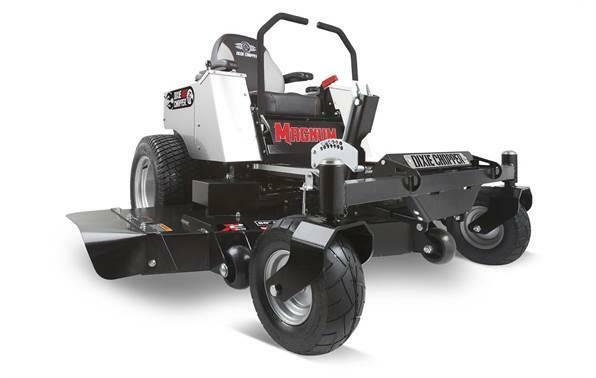 It features a 42", 4" deep, high capacity steel mowing deck with washoutport to clean under the deck, 18" Extra-tall seat, along with Smart SpeedÂ® control system -- giving you greater control of speed and maneuverability. 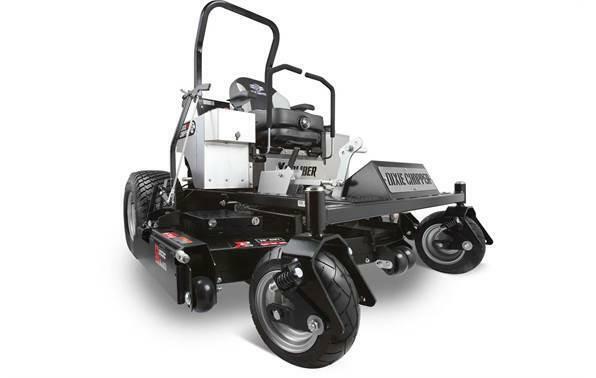 Smart SpeedÂ® control system lets you choose from 3 ground speeds for optimal performance - trim, tow or mow.